Will the code reveal history’s most powerful weapon for destruction―or humanity’s only hope? 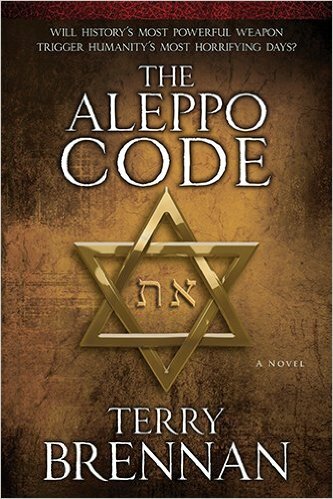 The living members of Tom Bohannon’s band of adventurers gather again in Jerusalem―physically battered, emotionally exhausted, spiritually challenged, and in various stages of shock―to examine a copy of the tenth-century Aleppo Code, the oldest complete text of Jewish scripture. What the clues inside reveal could lead to the reuniting of the Ark of the Covenant with its true source of power, a weapon that could lead to victory for this ragged bunch trying to save the world.